Bridgeport Texas, and Bridgeport Texas Hotels Motels. The towns name comes from 1860 when the West Fork Bridge Company was formed to build a bridge here as part of the Butterfield Overland Mail route. The bridge was built, but after the Civil War the stageline was made obsolete by renewed railroad expansion. The wooden bridge collapsed and Bridgeport remained a backwater until a replacement iron bridge was built (1873) to facilitate the moving of military supplies to Fort Richardson. 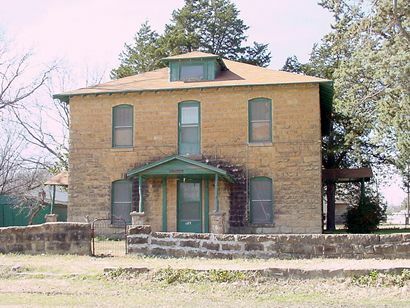 Bridgeport was granted a post office in May of 1873. Coal was discovered in the1880s and its production remained a local economic engine until 1929. The Rock Island railroad built within two miles of Bridgeport in 1893 and the town relocated. The railroad was naturally a boon to local cattle ranchers and dairy farmers. 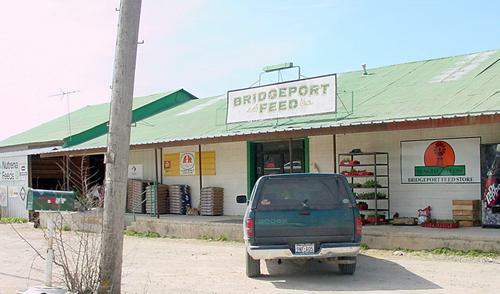 In 1920 Bridgeport had a population nearly 2,000. 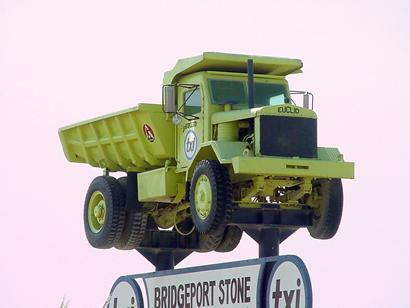 In the late 1920s, brick production and crushed stone for road projects were added to the town's industries. 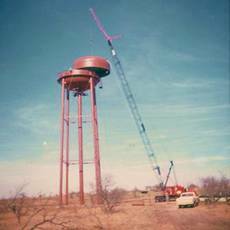 In 1931 Lake Bridgeport (3 miles west of town) was finished, creating a tourist industry - a fairly new concept for many people in North Texas at that time. 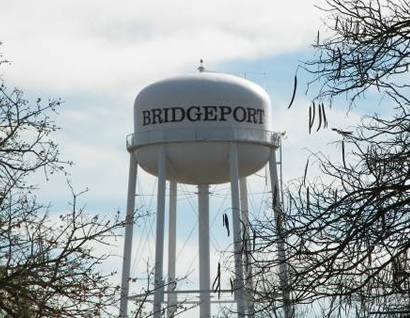 After WWII Bridgeport passed the 2,000 person mark and soon became Wise County's second city.